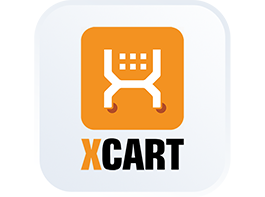 X-Cart offers an easy to use and maintain eCommerce platform. 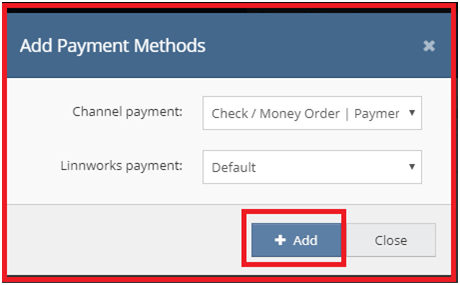 Manage X-Cart orders, shipping & payments alongside your other sales channels in Linnworks. X-Cart has provided an eCommerce platform for over 18 years, and supported over $3 billion of sales in 2018. With over 38,000 stores in 111 countries worldwide, X-Cart makes a great option for entrepreneurs. With attractive simplicity, including a one-time licensing fee with no additional payments required, and upgrades at the click of a button, X-Cart removes the complications from setting up an eCommerce store. 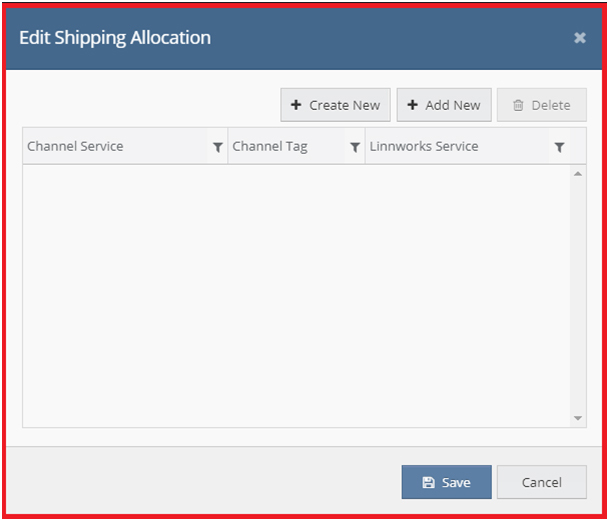 The X-Cart integration for Linnworks allows sellers to manage their orders, shipping and payments alongside their other sales channels. The X-Cart Connector is an application which is embedded in Linnworks, and developed and supported by eBusiness Guru Ltd.
5. Locate X-Cart on the list, and click Integrate. 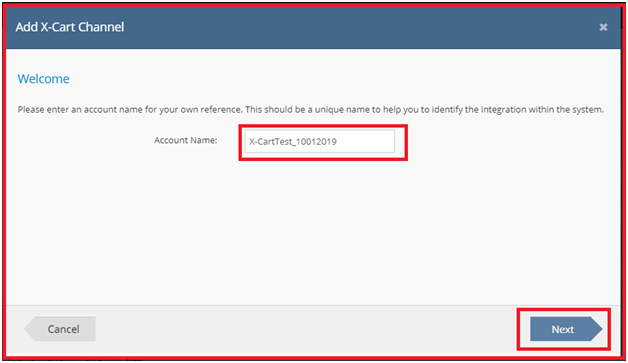 Enter your X-Cart channel account name to begin the integration, then click Next. 8. After reading the Disclaimer, please tick I agree to the terms and conditions and click Next to continue integrating Zencommerce. 9. 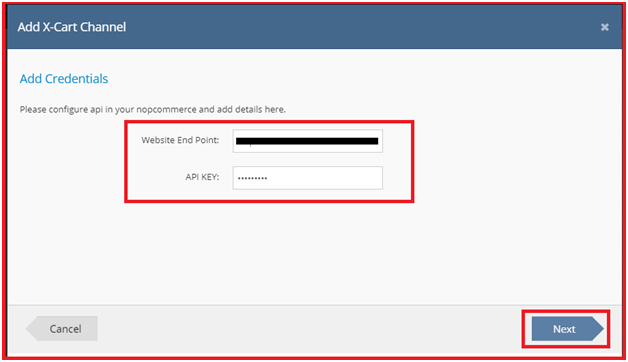 Complete the required details for X-Cart channel, then click Next. 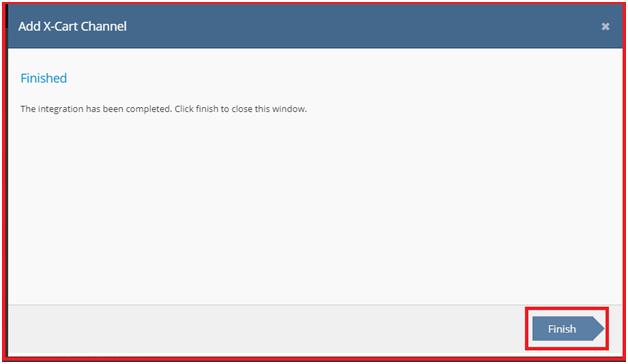 10.To complete the integration, click on Finish. 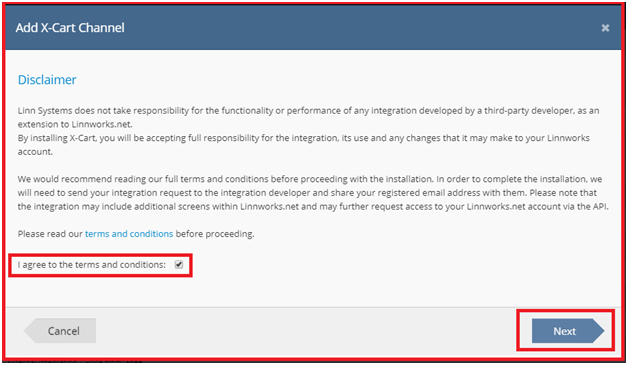 Your ZenCommerce integration should now show in Channel Integrations on Linnworks. 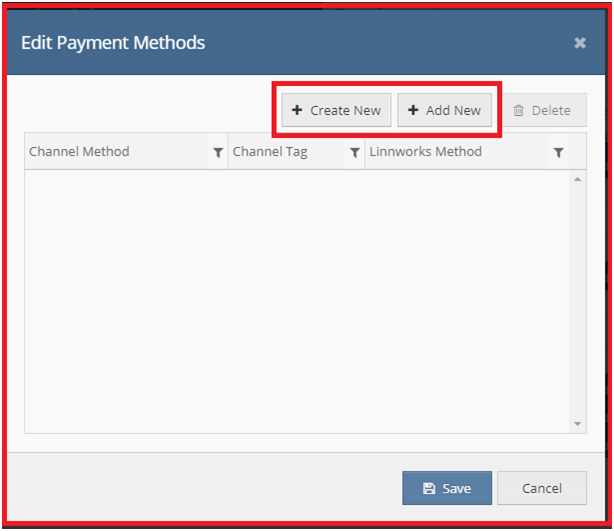 Enabling your X-Cart channel integration. Click Edit Channel for X-Cart channel settings. 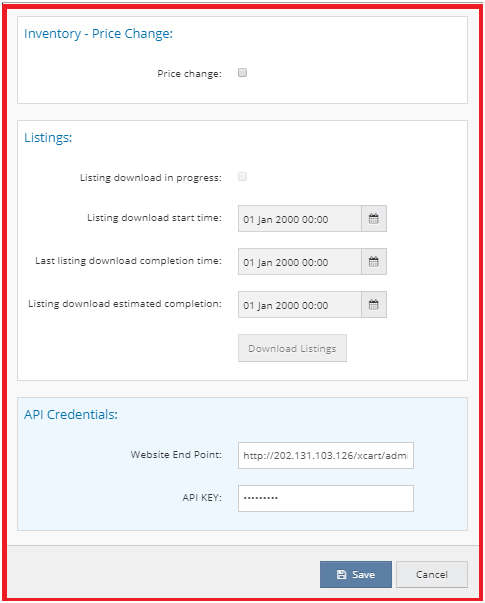 Here you can select your preferences for Account, Order, Inventory, Inventory price change, Listings and API credentials. 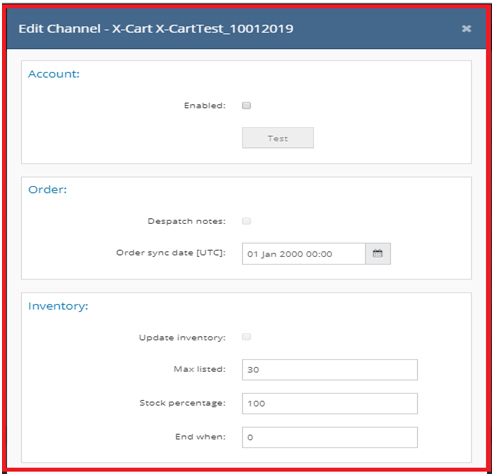 The X-Cart channel inventory mapping screen will be displayed, as below. Linnworks uses the Mapping Tool to ensure that it knows which SKUs in its inventory are connected to which listings on X-Cart. As such, you should ensure that all of your listings are mapped correctly, or stock levels and prices will not update correctly, and orders may not be picked accurately. 3)	Locate the X-Cart entry, and click the Mapping button. This screen is divided into two sections. On the left are the listings Linnworks is aware of on your X-Cart Channel. If this is not correct, or a change is missing, you should see the Download Listings button in the Listings section of the Channel Configuration. On the right is a Linnworks Inventory Search Tool. Each has its own Search box. 4)	Use Search to locate the Inventory item that requires a Price Change on X-Cart. 8)	Enter the Source as X-Cart. 9)	Enter the SubSource as the name of the X-Cart channel. 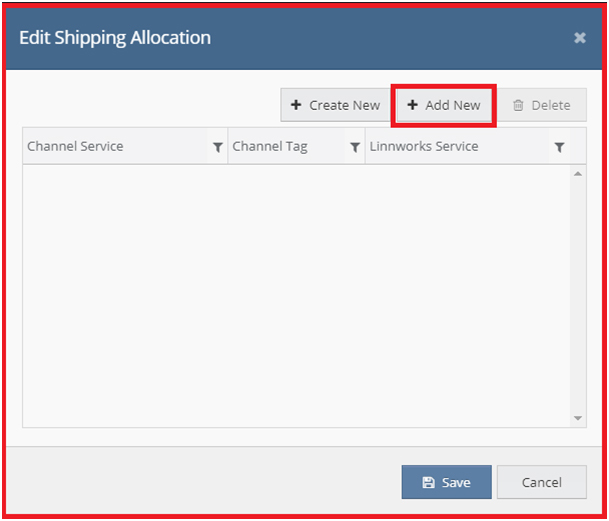 Open the Channel Integration screen, then go to the X-Cart integrated channel and click on the last icon for Shipping Mapping. The window for adding, editing and deleting shipping mapping will open. It will ask for the select channel postal service and Linnworks postal service. 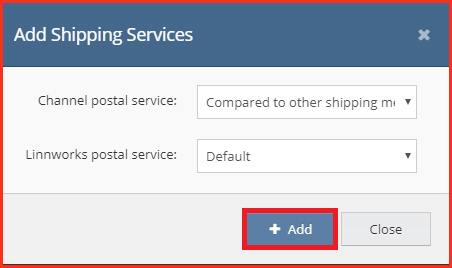 After selecting the channel postal service and Linnworks postal service, click Add to add the new shipping service mapping. Select the shipping service you wish to delete and click Delete. 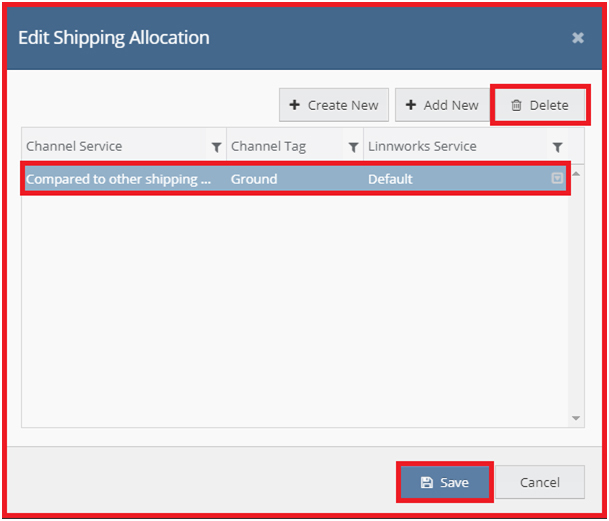 Once the shipping service mapping service has deleted, click Save button to complete deletion of shipping mapping. 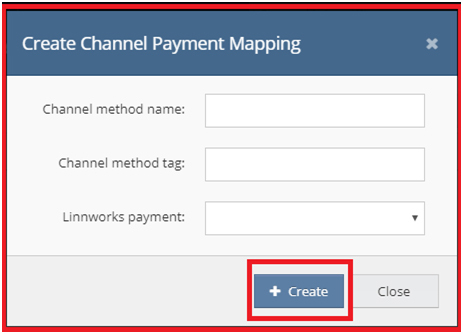 Click on the payment mapping icon to open the payment mapping screen. First shipping service do you wish to delete and then click on Delete. When the shipping service mapping is deleted, click Save.